Local Food & Produce Market with stallholders who are passionate about their Products. Every Friday on Pioneer Park. 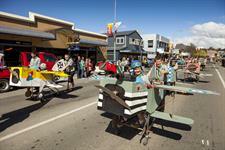 The annual Clyde Wine and Food Festival is held on the main street of Clyde in Central Otago. 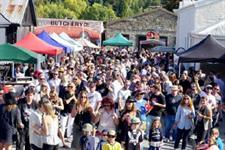 It is Otago’s biggest wine event and has established itself as a major wine festival in New Zealand. The best way to spend a Sunday morning! The 3rd of every month! TrackLAPS breakfast, is a great way for car enthusiasts to come together, share a few yarns, a hearty breakfast and get out on our 4.1Km circuit! Holden Street Smart is a world-class, cognitive based driver programme that aims to positively influence the lives of young kiwis across the country. The Programme has been developed with the involvement of world-renowned road safety expert, Peter Sheppard. 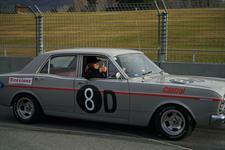 In addition, passionate road safety advocate, Greg Murphy, is our Programme Ambassador. Highlands is as committed to grass roots racing as it is to higher profile events and we are back, bigger and better for the 2018/2019 Highlands Sprint Series (HSS) season. We're on a mission - sharing the best cycling short films from around the world with you! Treating pedal punters to a treasure trove of movies with everything a cycling centric audience could want- action, drama, humour and plenty of inspiration. The Central Otago Rock 'n' Roll club invites everyone to Dance on Saturday 11 May with music by Th' Art of Cheese. A fun fundraiser to help Cromwell Salvation Army to help others. 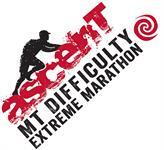 Extreme mountain marathon or half marathon. Based on Mt. Difficulty, Cromwell, New Zealand. 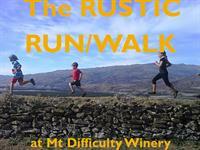 The Rustic Run & Walk is an easy to moderate social event. The Half Marathon is open to solos or Teams! Enter a team of colleagues, family or just a group of mates. Run in relay, teams between 2-4 people. A weekend of Ultra distance trail running. 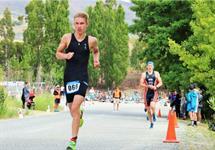 Events include 200km, 160km (100miles) 100km event, 80, 60 and 50km events through the Naseby Forest. Do you love a good yarn? So do we! Join us for an afternoon of fibre and fun. Local cafes, restaurants and cellar doors collectively produce a ‘Central Otago Regional Menu’ that will celebrates our place in four categories: Burger & Sandwich Challenge, Pie Challenge, Main Meal and Sweet/Dessert. Many of these dishes are matched with sensational local Central Otago wines, beers and juices. 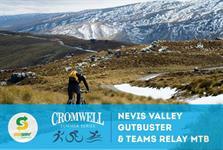 Cromwell is the destination for the 13th Spring Challenge, all women adventure race. Spring Challenge is one of the gems of New Zealand adventure racing, where teams of three women take part in the adventure that includes rafting, mountain biking, hiking and orienteering. 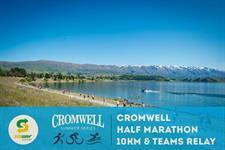 The Cromwell Half-Marathon and 10km run or walk course takes you around the Cromwell Heritage Precinct and the shores of Lake Dunstan, all while enjoying spectacular mountain views. 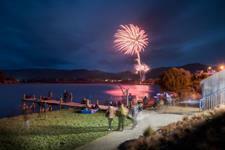 Head down to the Cromwell Heritage Precinct for a night of live entertainment, street performers and a night market before the night lights up with an amazing fireworks display over Lake Dunstan. 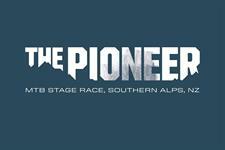 The Pioneer Mountain Bike Stage Race through NZ’s Southern Alps has proven to be a true pioneering race. All those who compete love the stunning scenery, the brutal nature of the challenge, and they leave heaping praise on this epic event through New Zealand’s pristine high country. Cromwell Cherry Festival is a festival of all things cherries and includes the NZ National Cherry Spitting Contest. 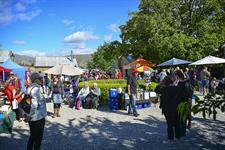 The event is held in McNultys Garden, Cromwell Heritage Precinct. The Run the Ridge race course will take you through the McArthur Ridge Vineyard, participants will run through the vines and around the vineyard estate. 5, 10 and 21km courses. You will experience picturesque views of beautiful Central Otago. 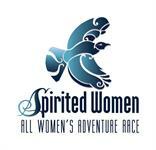 The Spirited Women – All Women’s Adventure Race is a social event, catering for all levels of fitness and experience. Teams of four women take part in a short, medium or long course adventure in the great outdoors.